to play a non scheduled fixture during the ESSDA season - even if you are re-arranging because of a free week or because scheduled opposition is not available. If you are playing in a festival and missing an ESSDA fixtures, you MUST notify your opponents as early as possible. 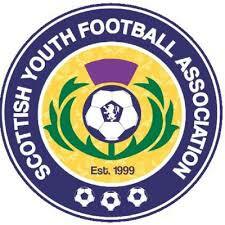 Have you applied to SYFA Hampden for permission? Press submit to see the completed form. On the next screen you will be asked to confirm the entered details before sending to the General Secretary of ESSDA. You can also print the completed form from the next page..